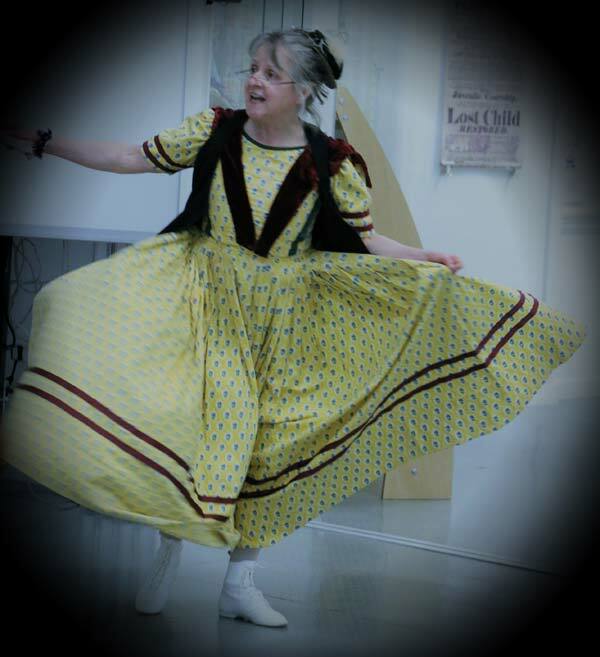 Sister company Urban Angels are delighted to announce they have received a National Lottery grant of £41,000 for an exciting heritage project, Miss Lily’s Victorian Circus Game and Exhibition. Made possible by money raised by National Lottery players, the project focuses on revealing the history of Victorian circus in Yorkshire fun and accessible way. Working with heritage professionals from Leeds Libraries Local and Family History Services and circus partners, Greentop Circus, Sheffield, participants will gain a deeper insight into the popularity of circus and the fascinating stories of the characters that made or toured circus in Victorian Britain.